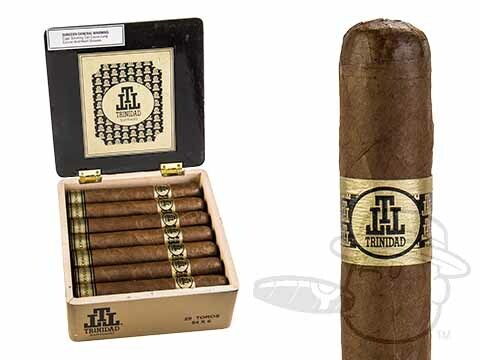 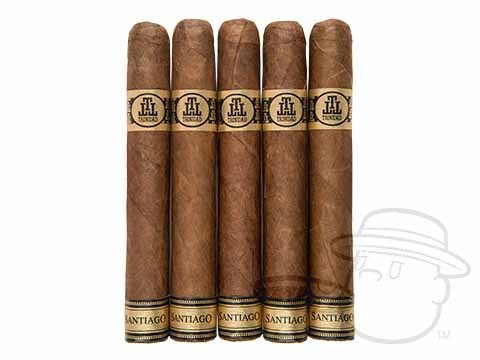 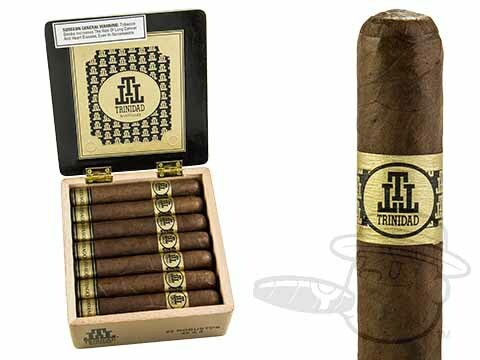 For nearly a century the name Trinidad has conjured up the richest, boldest flavor you could find in a cigar. 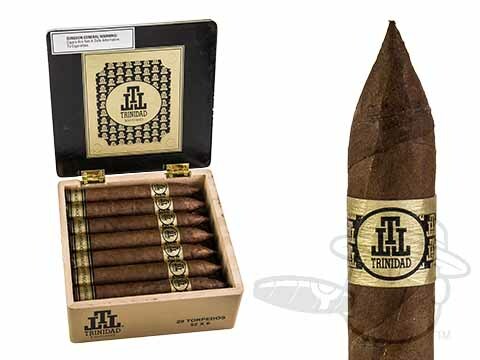 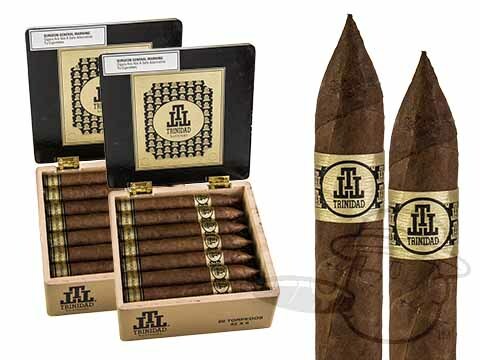 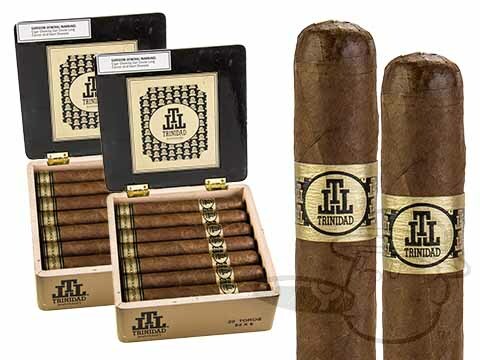 With a dark, select Ecuadorian Sumatra wrapper surrounding a rich Broadleaf binder and a blend of Nicaraguan, Dominican and Peruvian long fillers, the Trinidad makes for a hearty, gutsy smoke. 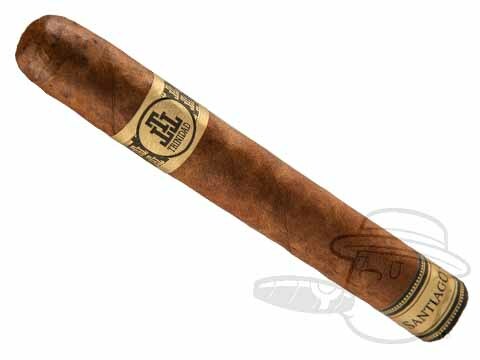 Are you bold enough to smoke one?